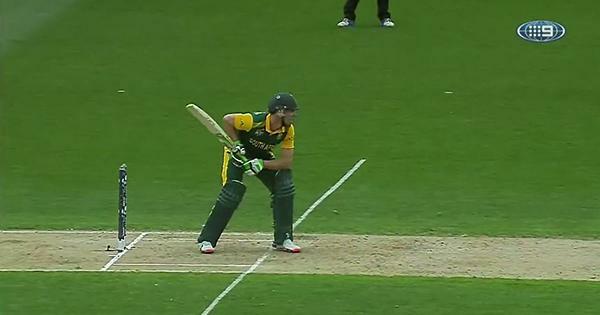 Alrighty then, four overs left and #NZ need 36 more for victory. Who wins from here? Now Elliott lofts one over cover for four to bring up his half-century from 53 balls! 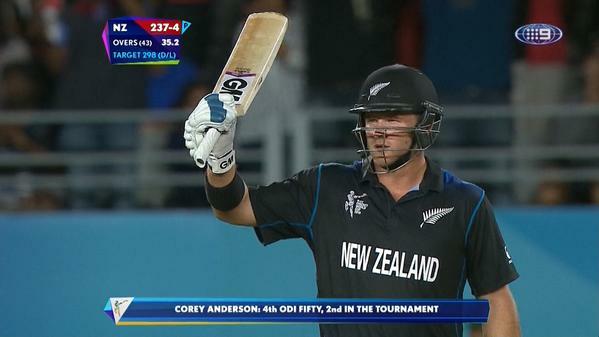 Fifty for Anderson! 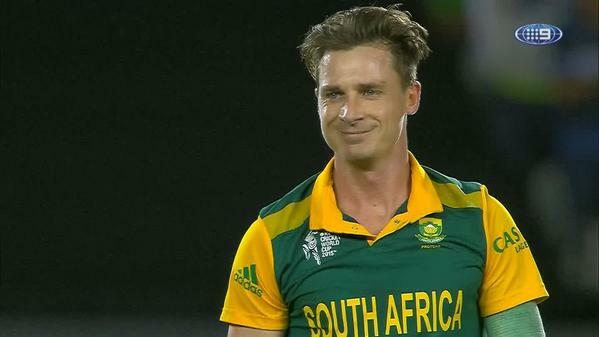 Super knock in a semi-final, coming from 47 balls. 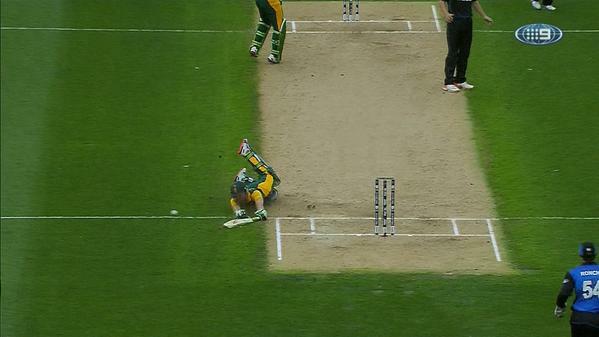 #NZ 4-237 (35.2). 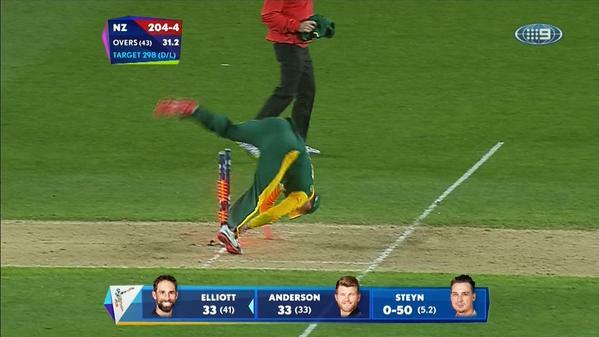 AB is diving around all over the place out there to save runs! 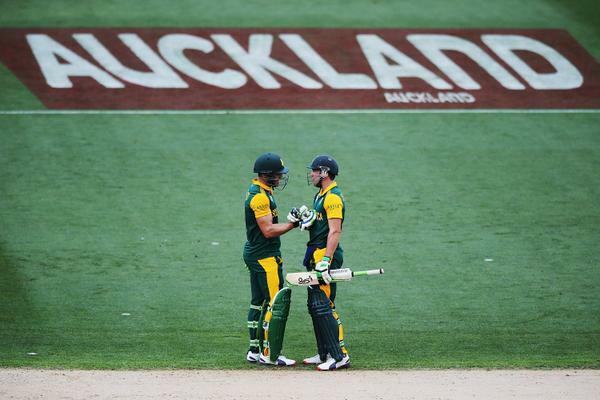 #NZ need 79 runs from 54 balls. RT "@dacronnirvaro: @CricketAus is this on free tv?" 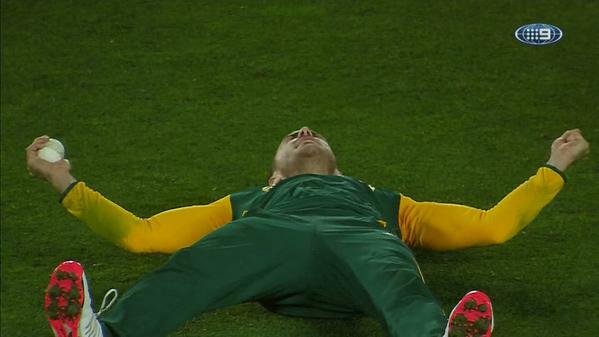 Just four runs from AB's opening over! 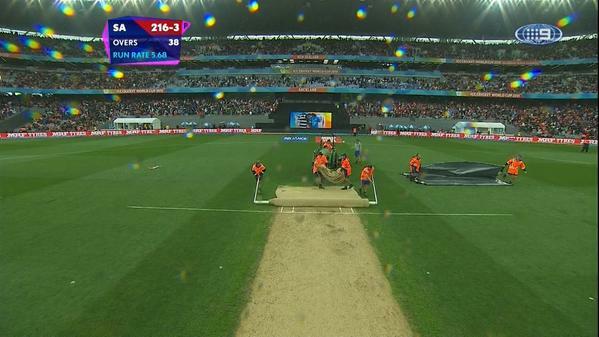 #NZ now 4-203 after 31 overs. OUT! Taylor is caught down the leg side for 30. 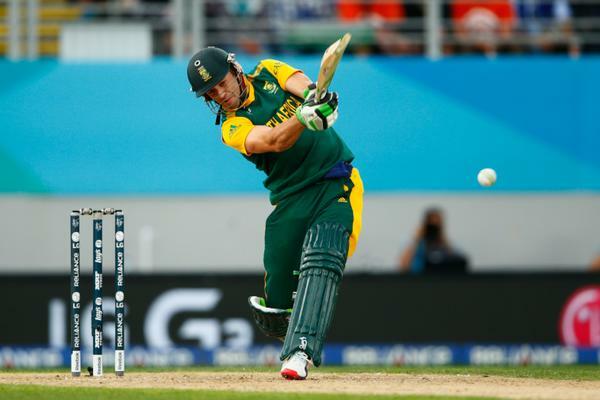 #NZ need 149 more runs runs from 128 balls. RUN OUT! 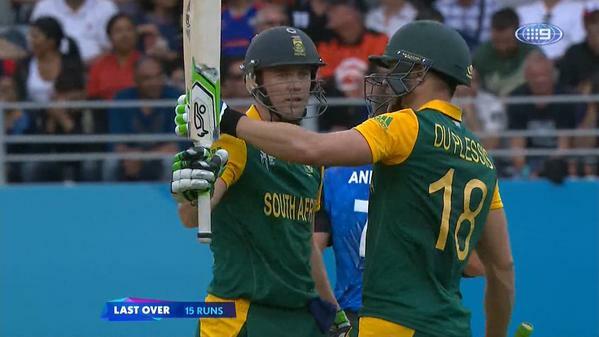 There's a mix-up and Guptill is gone for 34. Huge moment. 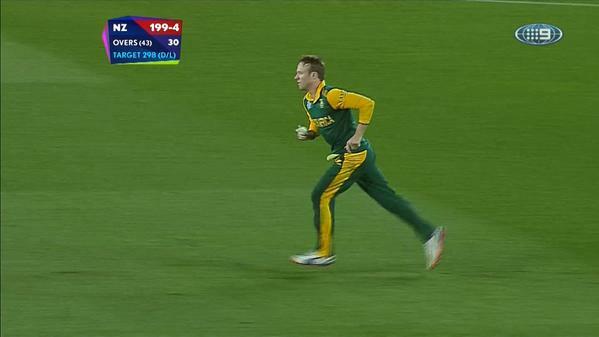 #NZ 3-128 after 17.1 overs. 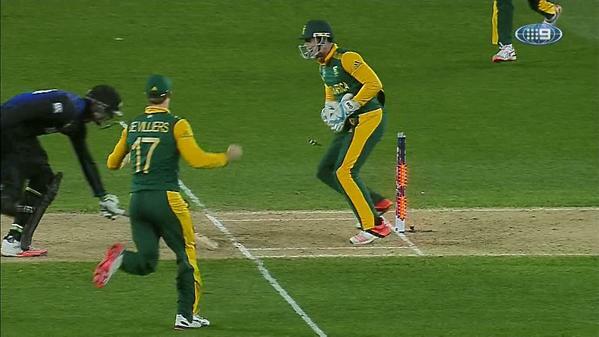 Three overs remaining for #SA and they are 4-239. What will they finish with? 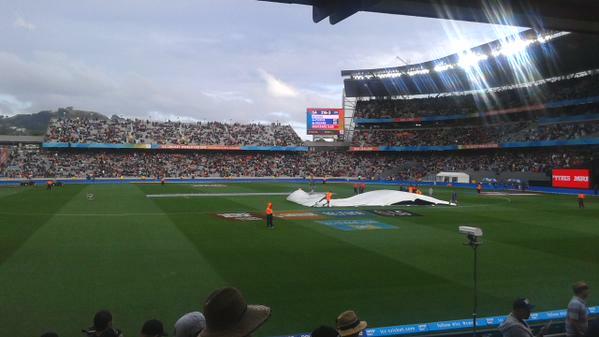 Rain delay in #NZvSA. That's bad. Free live stream of the #BupaSS final. That's good! 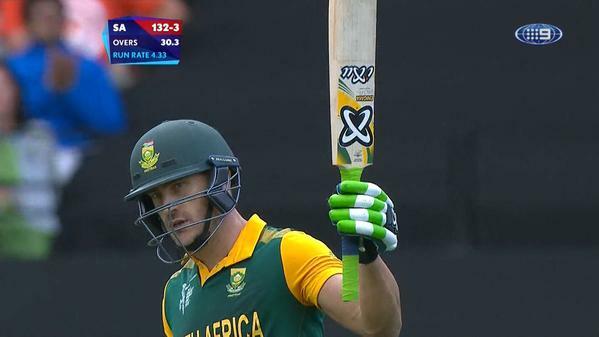 Fifty for Faf! 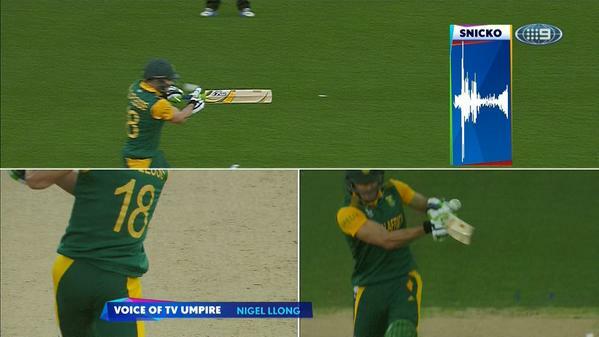 Crucial knock this with #SA now 3-132 in the 31st over.